Who says Internet of Things is for smart homes? When a supplier of aviation fuel was looking at the huge logistical challenge of fueling aircraft in international airports – moving oil from the refinery to the aircraft – from a different lens, they looked at what the latest in IT can do to help. A highly sophisticated system, as well as reliable communication up to the fueling vehicle, was the need of the hour. They went for a fuel handling system (FHS) that modeled and integrated all processes from the refinery to fueling. All fuel carrying vehicles were equipped with an onboard computer, touch screen, printer, Programmable Logic Controller (PLC) and measuring system. That’s not all. The FHS was then connected with the ERP system of airlines and the oil company, as well as flight display board systems of airports. The result – accuracy, efficiency and cost savings. We are witnessing, across the world, a whole new revolution in manufacturing and supply, which we have now come to call The Fourth Industrial Revolution or Industry 4.0. (We cannot get out of software lingo, do we?). The essence of this revolution is the use of communication and information advances to improve almost any activity on the planet. The primary drivers remain rooted in business – demand for greater variety, lower cost and improved quality. The answer Industry found was in fully automated production cells and connected manufacturing or Smart Manufacturing. According to a study by the Aberdeen Group, 74% of best-in-class organizations cite visibility into performance of operations as the leading capability of Industry 4.0. And what Industry 4.0 is doing is ushering in the combination of robotics, teleoperation, and cloud technologies to transform enterprise operations, industrial processes, and consumer services across verticals. The supporting technologies include service robots, ubiquitous connectivity and communication technology, building automation and management systems, sensor equipped energy management system, cloud and edge enabled infrastructure, mobile device management, wearable networks, and intelligent software application. If that sounds like a lot, let us make it simple for you. Whether you are talking about a factory setting, office environment, or enterprise operation, IoT (or call it Industrial IOT) and supporting technologies can enable a smarter workplace. 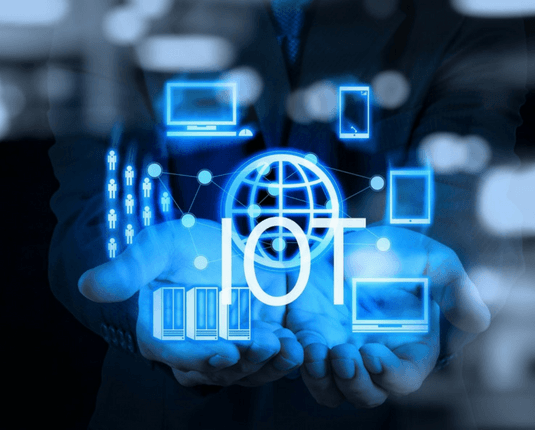 International Data Corporation (IDC) in its research paper – Transforming Manufacturing with Internet of Things – identified the following drivers which will influence why and how manufacturers invest in IoT. Complex, dynamic value chains. Manufacturers participate in and manage complex, overlapping value chains, with frequent change, as they seek new opportunities around the globe. Emerging market growth. Manufacturers continue to reshape supply chains and product strategies to support emerging market growth sourced from and manufactured in emerging regions and local markets. Traceability, transparency, brand, and reputation. Manufacturers will use increased traceability and transparency to strengthen their ability to deliver product quality and protect their reputations. Demanding customers. Manufacturers are compressing business cycles to meet customers’ increasing requirements for personalized products and higher levels of service. Converging technologies for manufacturing. 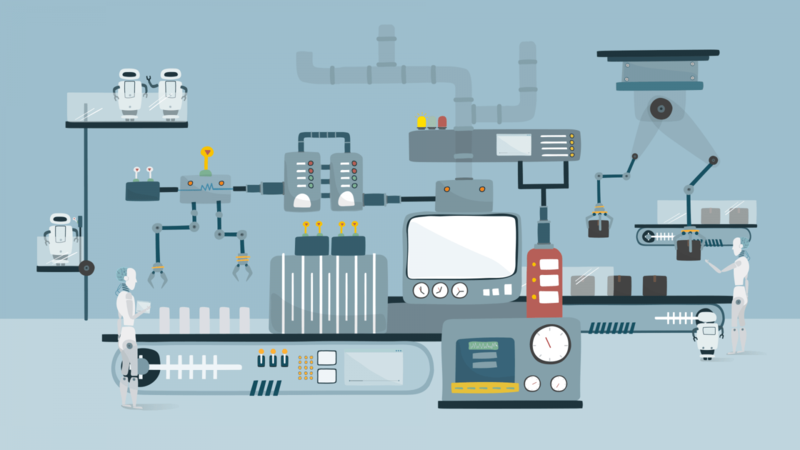 Technologies — operational technology (OT) and information technology (IT), including IoT — are mandatory for manufacturers to design, manufacture, and deliver their products. Ubiquitous connectivity. Connectivity is ubiquitous — in devices, interfaces, and processes — and extends to the edge, with manufacturers assuming that the communication infrastructure will keep up. Truth in data. 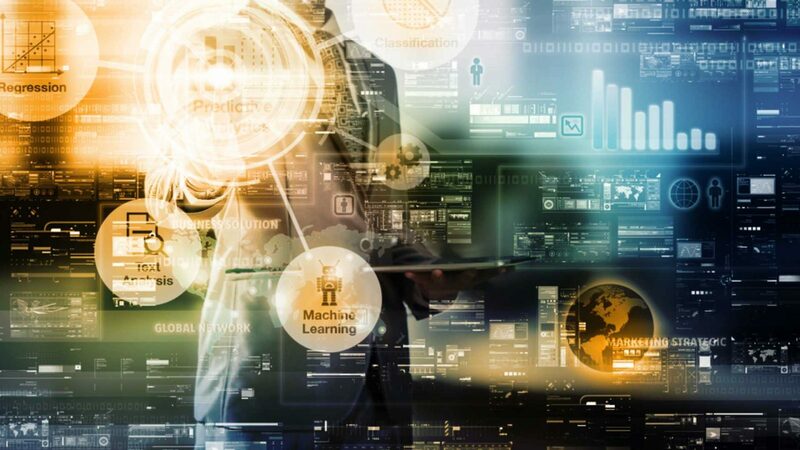 Manufacturers are looking for the truth in data as they seek more valuable analysis of greater volumes and variety of data and the information that will bring them closer to digital execution. Well then, what is ‘connected manufacturing’ or ‘smart manufacturing?’ Internet of Things as well all know, is a network of uniquely identifiable endpoints (or “things”) that communicate without human interaction using IP connectivity. 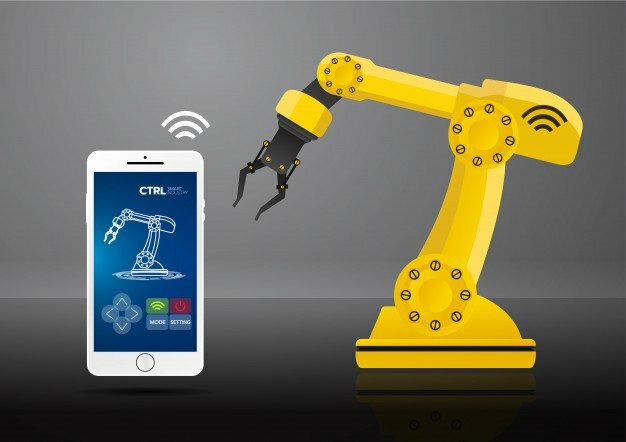 In the industrial setting, manufacturers are adding software, sensors, and wireless connectivity to their products, providing the foundation for a new age of operational efficiency through the application of IoT. Can you call your organization in tune with Industry 4.0? Enhancing service delivery. Field service based on actual product performance data allows manufacturers and the service channel to improve customer satisfaction and time-to-repair metrics. Remote diagnostics, monitoring and even fix of connected products enables more loyal customer relationships, increases value, and allows manufacturers to uphold product quality standards. Efficiency. As shown in the aviation fuel supply example, ability to deliver a continuous supply of material to OEMs or big industries, based on production schedules and real time plant inventory status. Quality. Documenting actual product performance, creating early warning and detection signals, and enabling closed loop feedback to drive quality improvements in future products. Speed. Managing inventory positions throughout an increasingly complex logistics network, with greater visibility into actual inventory. Reduced order lead time. Increased fulfillment capabilities, including the use of smaller, more localized warehouses located closer to customers. It is not about whether Industry 4.0 has hit us or not. (Because, it has and is reshaping manufacturing & supply). It is about how quickly we can get equipped to take advantage of this opportunity and turn it into a competitive advantage. Early adopters will be rewarded for embracing this new technology. If you are looking for ways to leverage IoT in manufacturing and supply, do drop in a message. We will ‘connect’ with you.